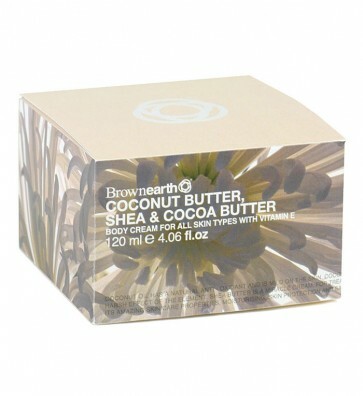 Aqua (Water), Theobroma Cacao (Cocoa) Seed Butter, Butyrospermum Parkii (Shea Butter), Cetearyl Glucoside, Helianthus Annus (Sunflower) Seed Oil, Glycerin, Cetyl Ricinoleate, Cera Alba (Beeswax), Benzyl Alcohol, Lecithin, Parfum, Potassium Sorbate, Tocopherol Acetate, Parfum, Potassium Sorbate, Tocopheryl Acetate, Xanthan Gum, Sodium Benzoate, Sorbic Acid, Tocopherol, Coumarin. For over 1000 years, women have used SHEA BUTTER, as a miracle cream, for treating dry skin, aging skin, and damaged skin. 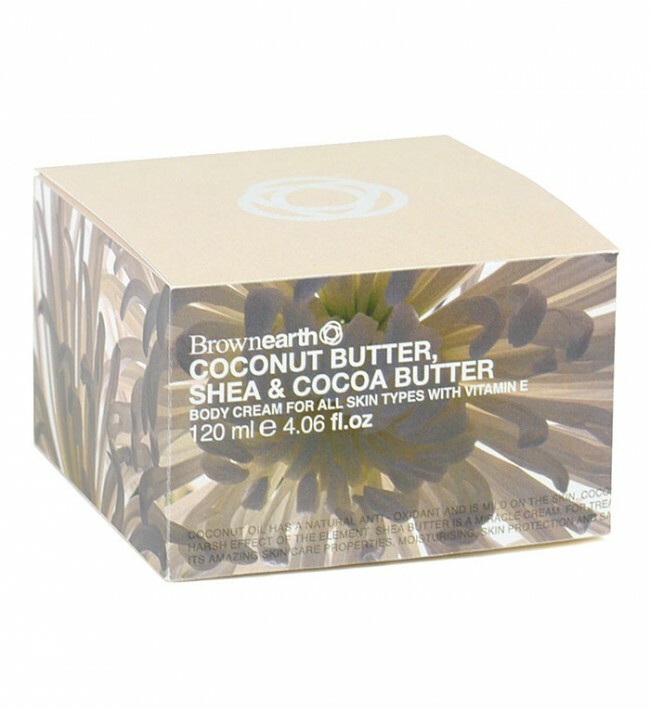 COCOA BUTTER is known for its amazing skin care properties, moisturising, skin protection and satin finish.Using our leading natural SHEA & COCOA BUTTER will provide moisturisation and intensive skin care protection from the drying effects of daily contact to the elements.